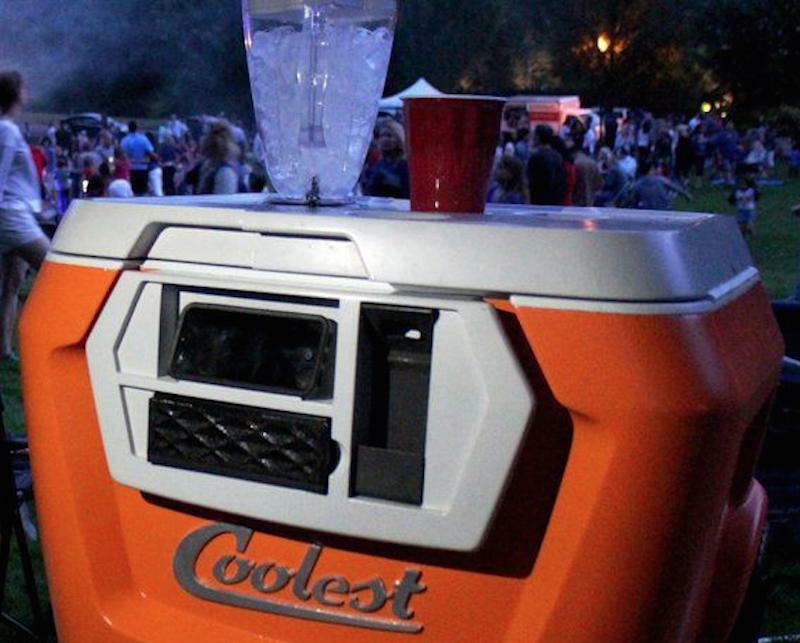 The Coolest Cooler took Kickstarter by storm a while ago, emerging as an interesting, yet unexpected project that could in theory raise more money than the Pebble smartwatch, which pulled in $10,266,845 in pledges in its time, setting the record for the crowd-funding website. And now, the Coolest Cooler has managed to beat that record a few days before its campaign wraps up. The Coolest Cooler project convinced nearly 49,000 backers to submit pledges, helping the company raise over $10,366,000 as of the time of this writing. The Kickstarter campaign is still available to users who haven’t purchased a smart cooler yet, and still want to order one. A best-case estimate said not too long ago that the Coolest could reach a record $21 million in pledges, but that has obviously not happened. In addition to keeping beverages as cold as any other cooler, the Coolest Cooler has several other tricks up its sleeve. It comes with a built-in blender, a removable waterproof Bluetooth Speaker, a USB charger, an LED lid light and a gear tie-down. The cooler also features wider tires for easier rolling, integrated storage space for plates and knives, a cutting board, space divider and a handy bottle opener. Some Coolest Cooler units will start shipping as soon as October, although many backers will have to wait until next year for their units. A video showing the cooler in action follows below.